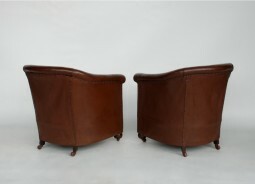 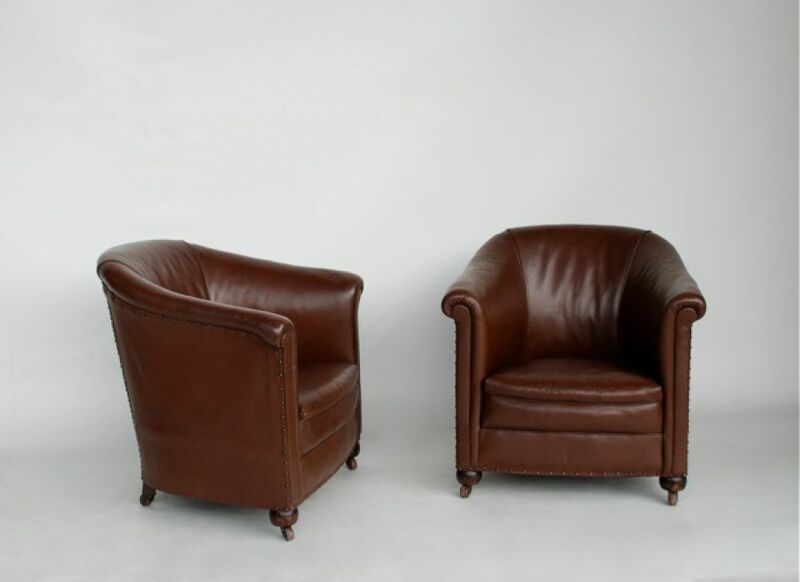 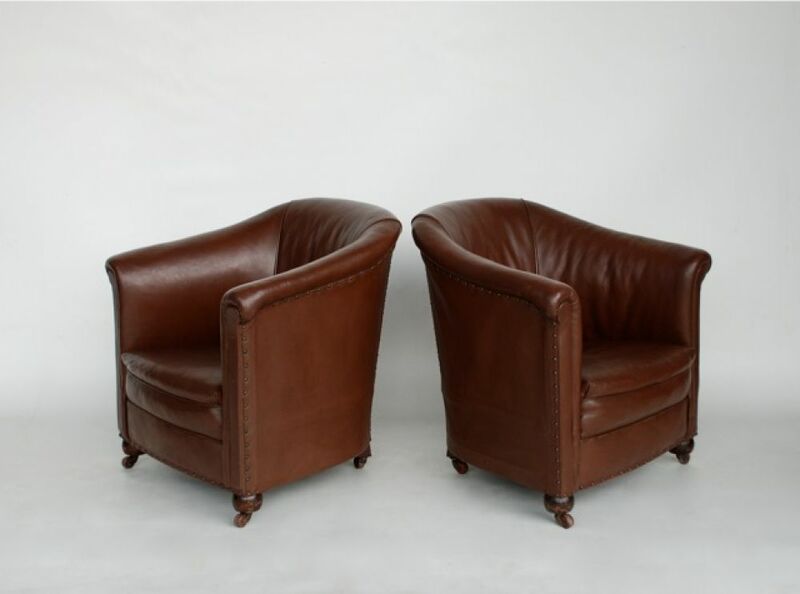 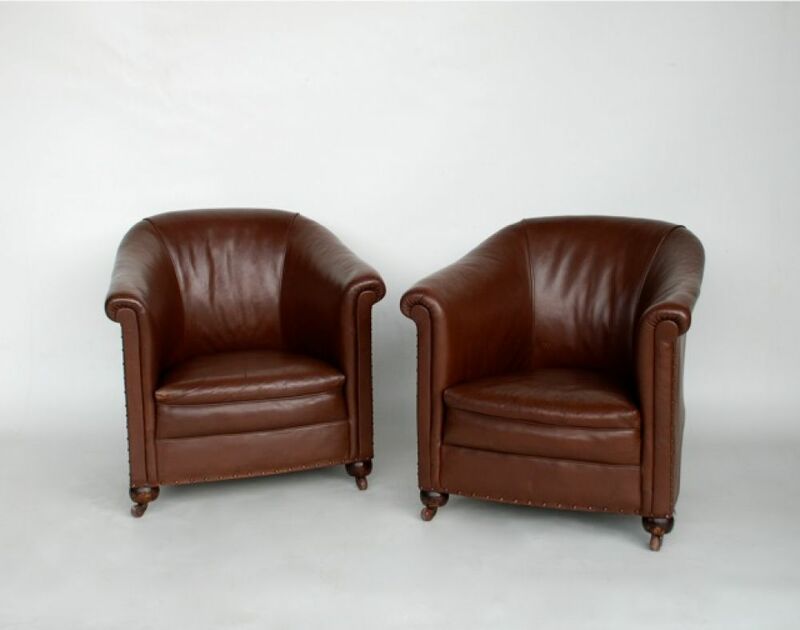 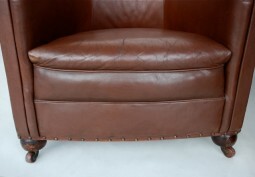 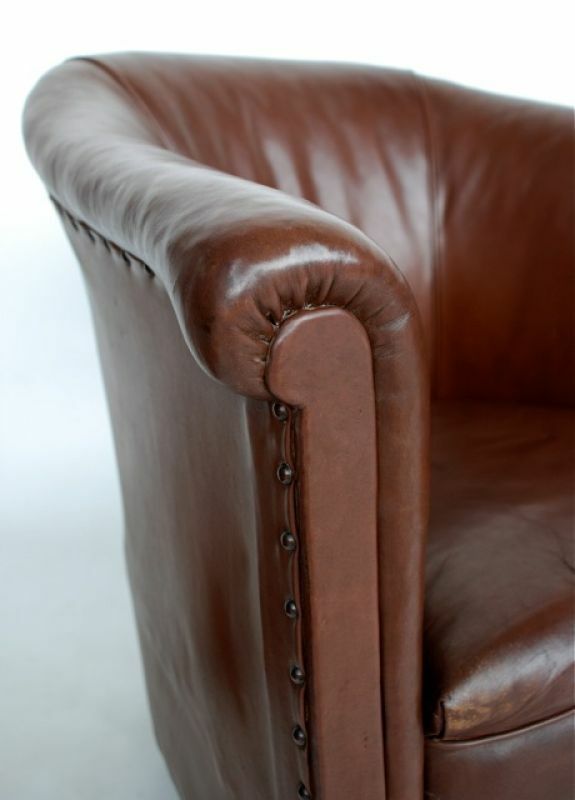 Pair of leather tub armchairs from the 1930s in very good condition. 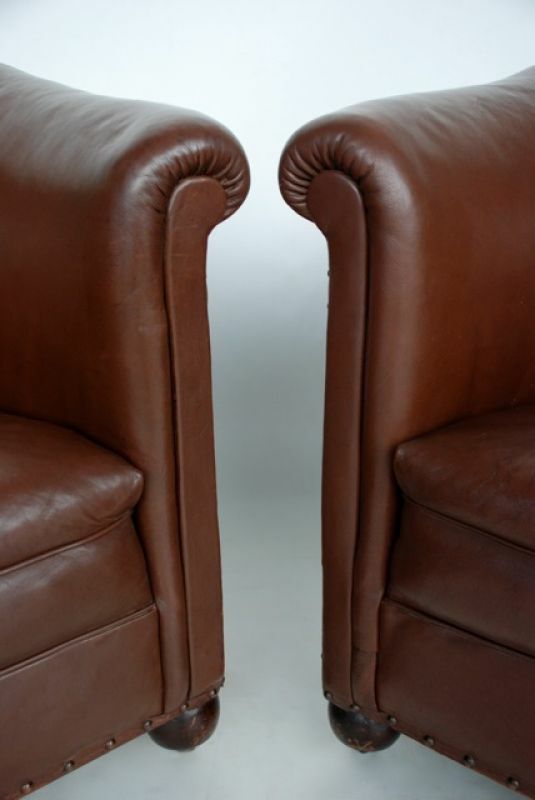 The seats are upholstered with coil springs. Tub chairs are always useful in small spaces. 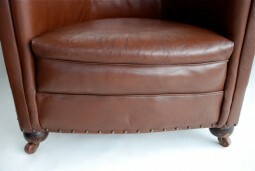 30 inches wide, 25 inches deep and 30 inches high.